Getting the best hydraulic hose services can be a great challenge. With several hoses and related accessories on the market, it often becomes overwhelming when faced with the decision to choose the right one. However, once you identify the right company, you could have the best product delivered to your doorstep in Essex, Kent, or London and its environs. The services are ideal for residential, industrial and commercial properties. However, always ensure that you deal with high-quality products and parts when looking to repair or replace parts of your hydraulic equipment because they are durable, guarantee high performance, and will prove to be cheaper in the long run. The technical experience of the staff of the company is very important because it determines how knowledgeable they are. If the company has been operating for many years, it means they have accumulated enough experience to help deal with different problems and scenarios that customers present to them. However, if the company has only been operating for two years or less, they might not have the extensive experience required to deal with several different problems because startups and new companies often employ staff new to the trade. Product variety is also an important factor to consider because you’ll have a wide range of products to choose from. 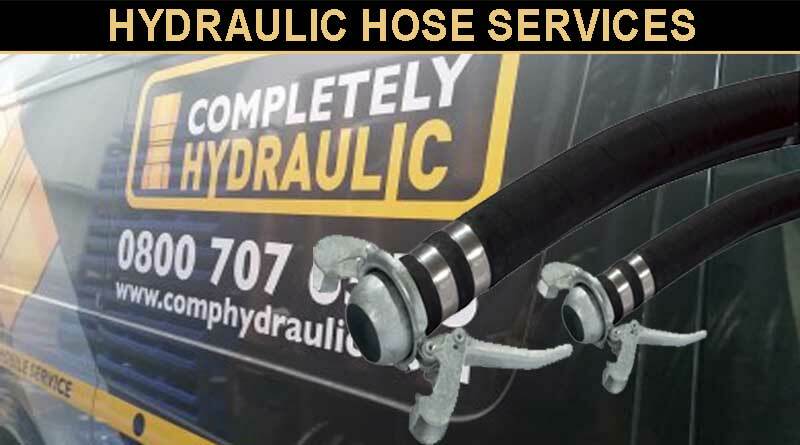 Dealing with an established hydraulic hose services company gives you options because they stock a wide range of products and accessories. For instance, you could get several different hoses with varying crimping capabilities including medium and high pressures with different ID’s ranging from 3/16” to 2”. They may also be capable of fabricating assemblies of one or more wire hoses. Most manufacturers can make several quantities in a few minutes. All you have to do is to provide the specifications necessary to deliver the required performance, whether 1000 or 5500 psi. This high speed of production significantly reduces costly downtime. 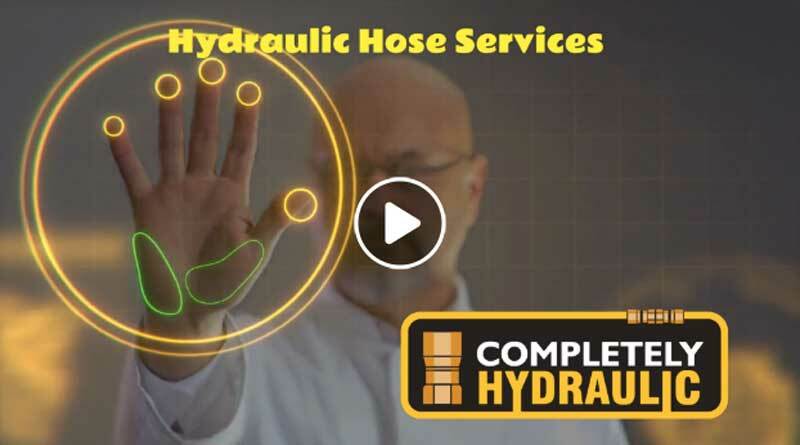 With the needs of the customer becoming more sophisticated over time, manufacturers, distributors, and suppliers of hydraulic hoses and assemblies have to take their game a notch higher to be able to meet some of these demands. Some of them have resorted to providing 24-hour service to ensure they can solve the problems of customers at any time of the day. You can also reach them easily during emergencies. Some of them are capable of delivering prompt emergency services because they have well-equipped mobile services units that can carry out on-site repair and replacement of parts whether you are in the marine, mining, agriculture, forestry, or transport industry. Some of these industries require prompt, reliable, and effective hydraulic services to avoid losing business due to equipment downtime. Regardless, quality should never be compromised when looking to repair or replace any part of your hydraulic machinery or equipment. 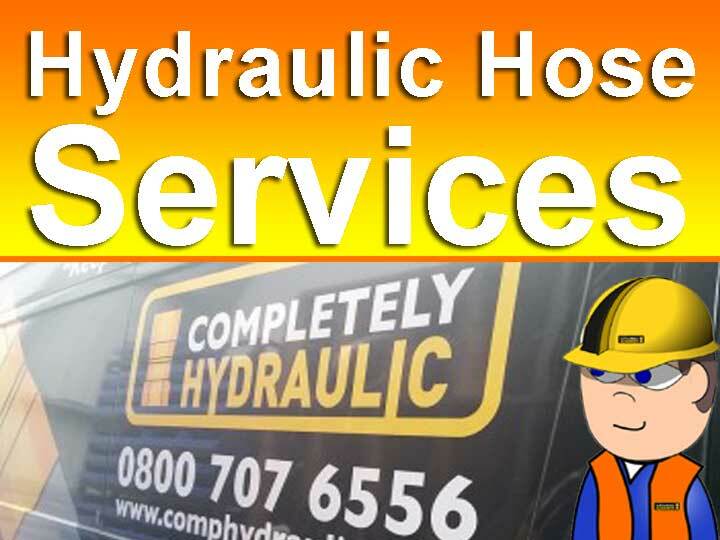 This is why you should always deal with a reputable and well-established hydraulic hose services company because they have demonstrated they can meet the varying needs of customers. Such companies also employ the qualified and experienced technicians to help meet the varying needs of the customer.